Thank You ... Great Year So Far! 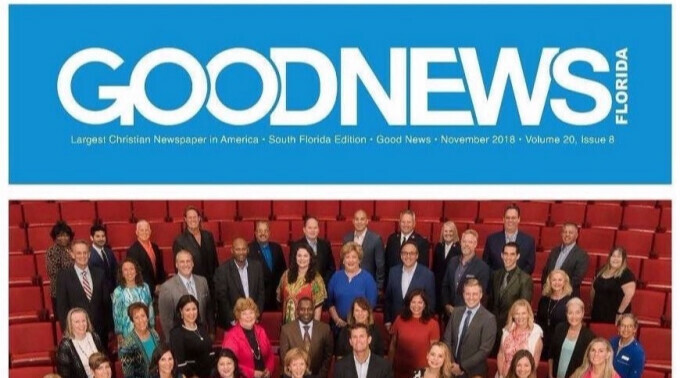 November EncourageMale e-Newsletter features articles about Year-To-Date Recap, GoodNews Florida recognized The Gathering among top charities in So. Florida, plus testimonies from County-wide Connection Groups. Thank You For Your Support! Check it out by clicking the link below. Please feel free to share with your friends on Facebook or forward the newsletter.